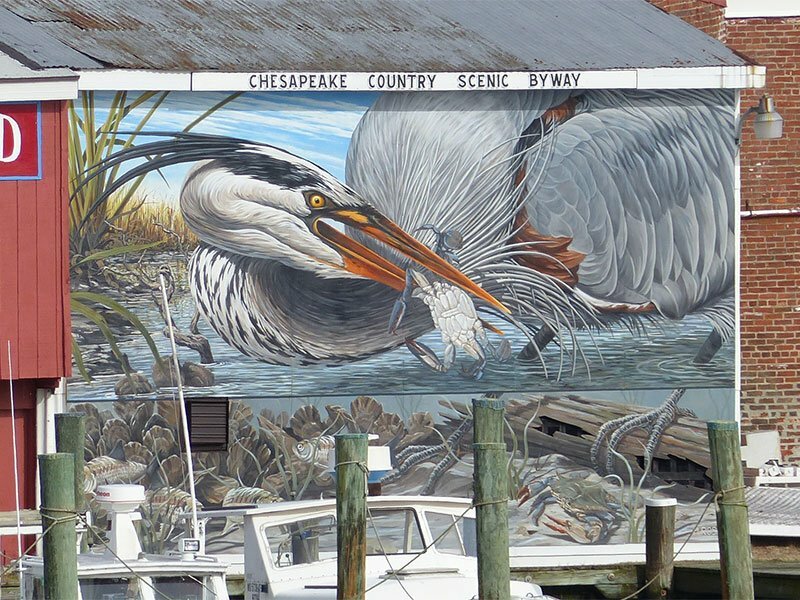 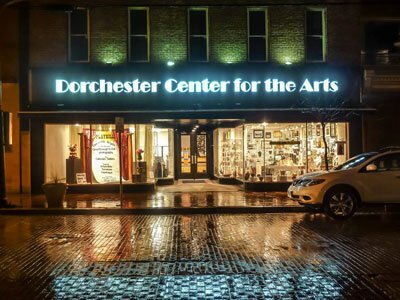 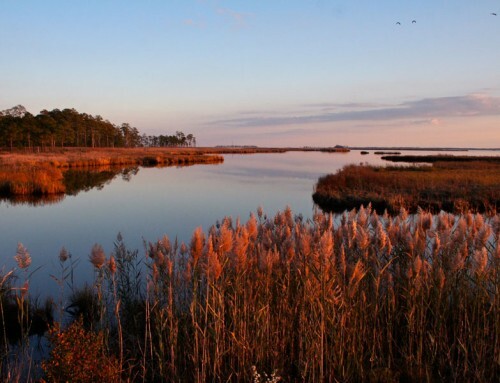 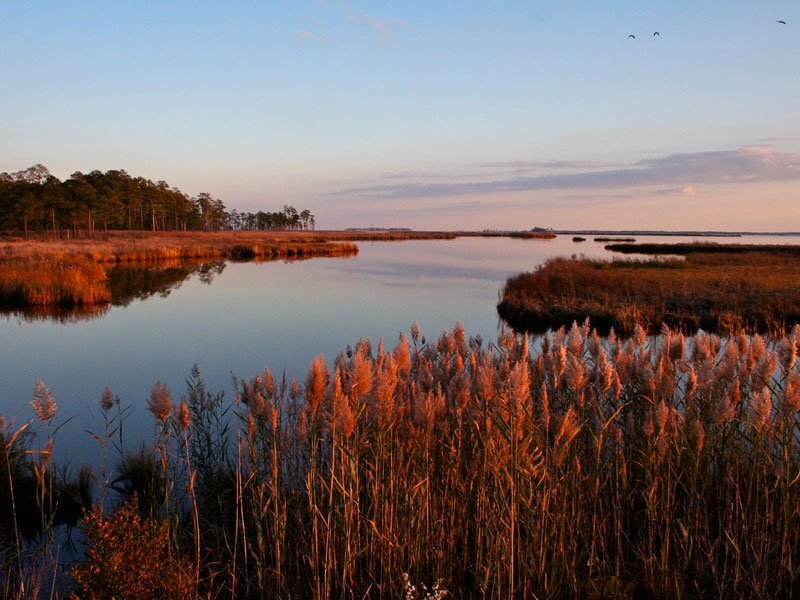 The Dorchester Center for the Arts, formed in 1970, is dedicated to enriching Maryland’s Eastern Shore community through high quality, engaging programming in the visual, literary, musical and performing arts. 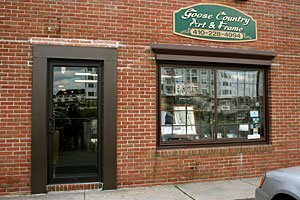 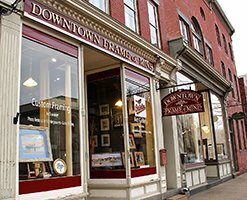 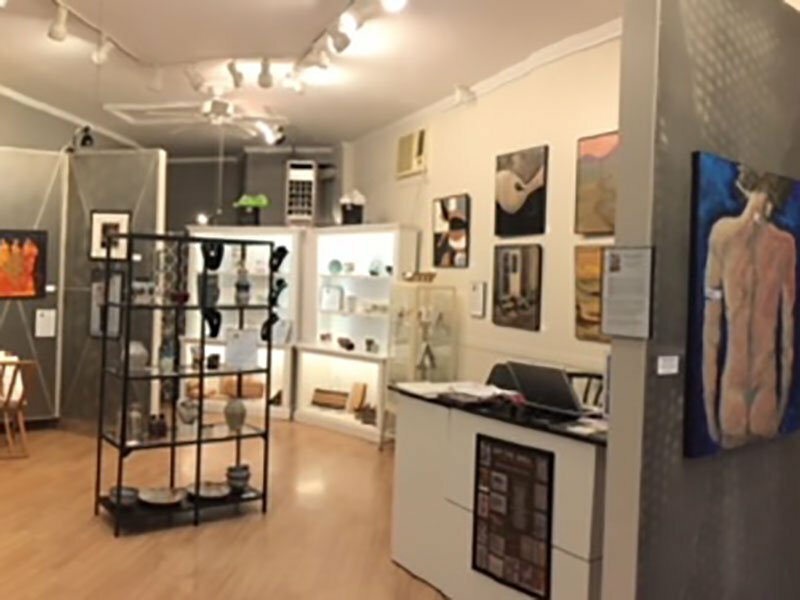 A non-profit organization, the Center is situated on Historic High Street in Cambridge where it offers gallery shows, art classes and an artisans’ gift shop. 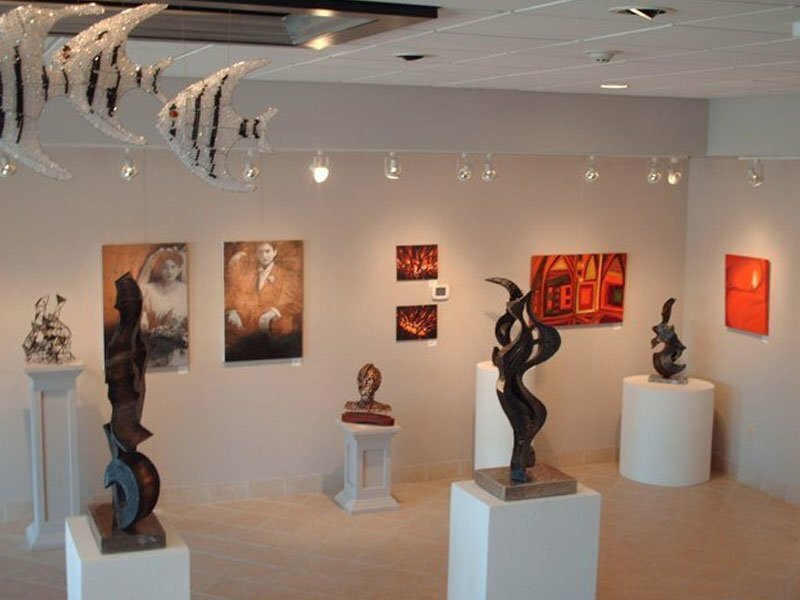 Are you looking for a beautiful location to hold your next event? 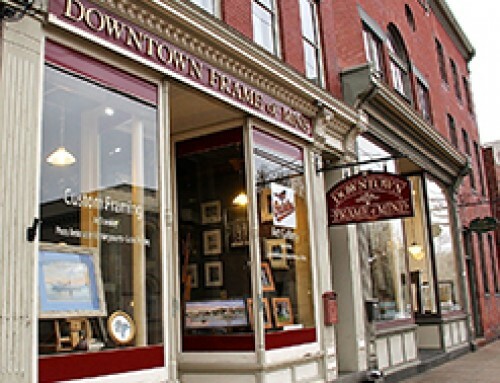 The Center is now available to rent for your party, rehearsal dinner, business meeting or other special celebration. 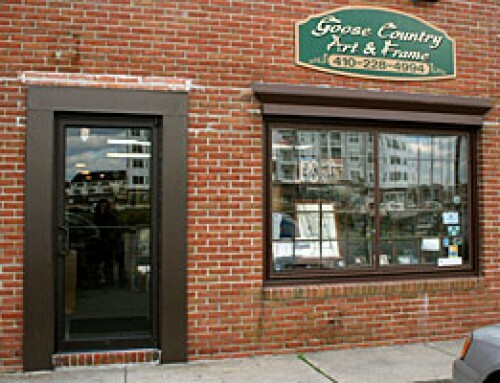 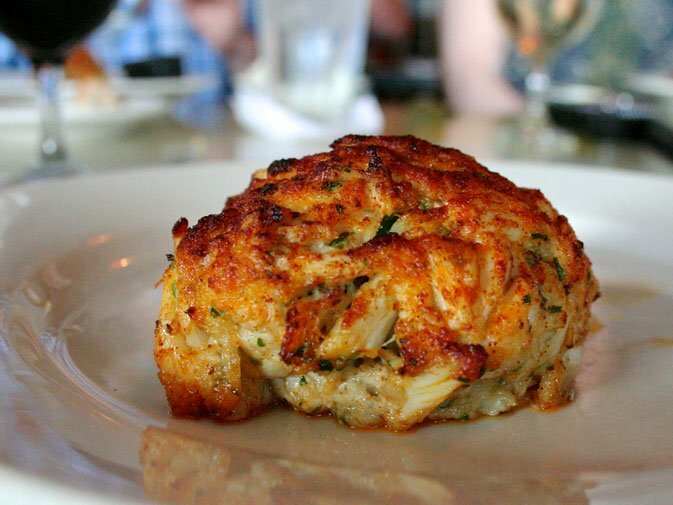 Contact us so we can help you create a memorable occasion. 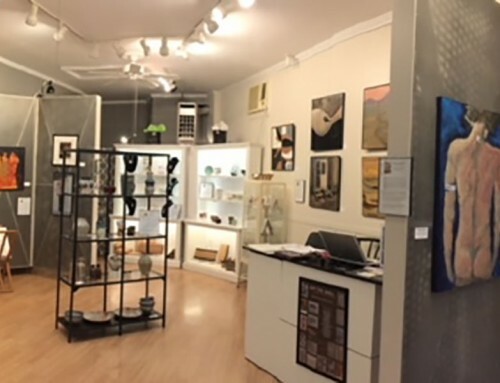 The Center is home for artists in all media: drawing, painting (including watercolor, pastels, and oils), basketry, pottery, quilting, photography, stained glass, music, theater, literature and more. 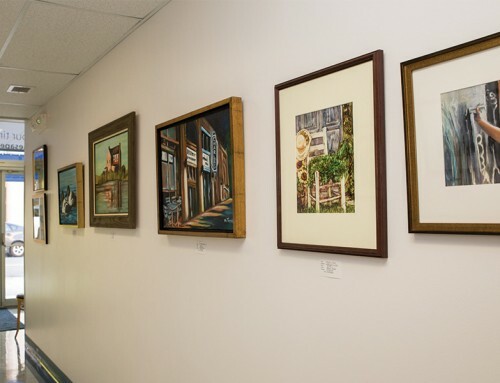 Over 80 instructional arts classes for adults and children are taught each year in these disciplines, as well as calligraphy, decoy carving, furniture painting, dancing and performing arts. 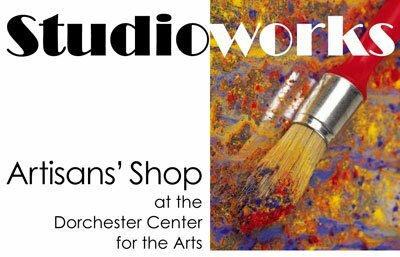 New and exciting classes are scheduled on a regular basis. 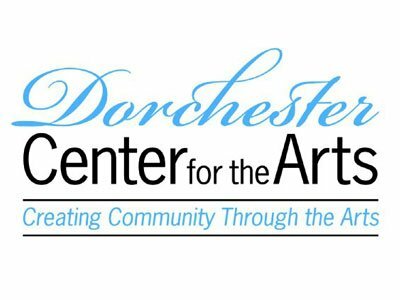 As the designated County Arts Council for Dorchester County, the Center is committed to increasing access to the arts for all members of our community by supporting extensive outreach and educational opportunities in the arts. 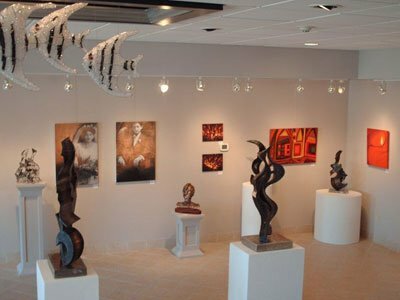 As part of our mission, we provide funds for Art-in-Education programs in our county schools and allocate programs. 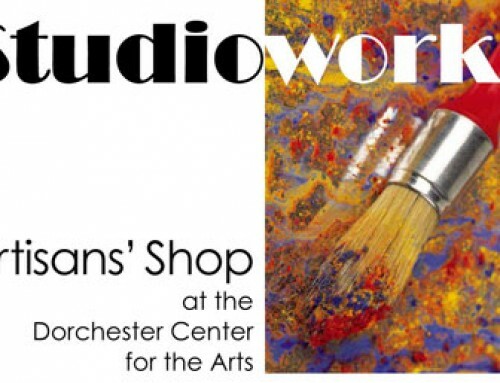 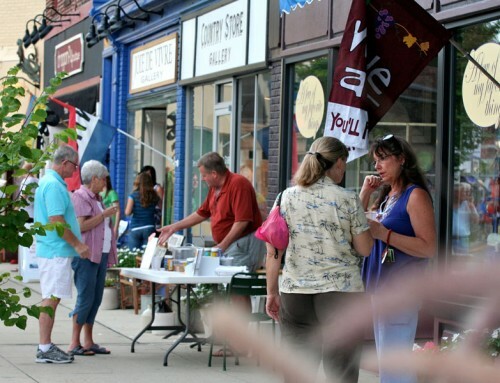 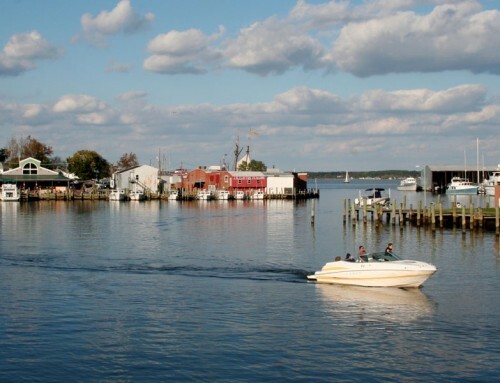 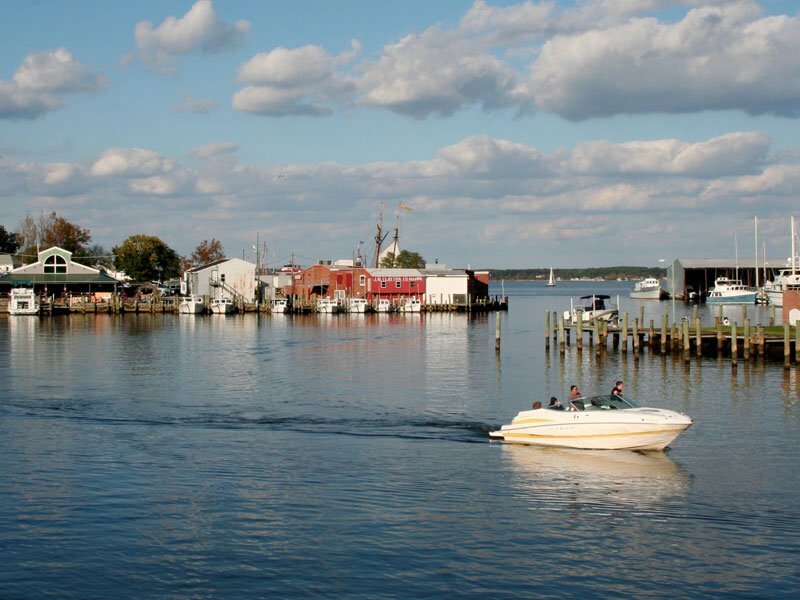 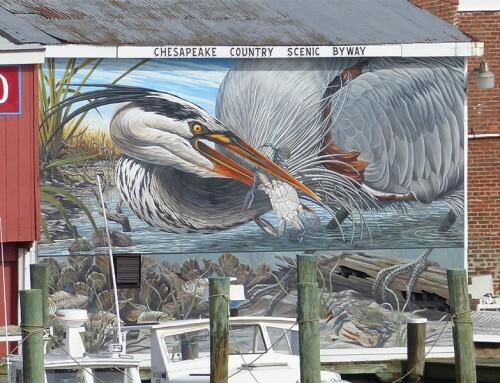 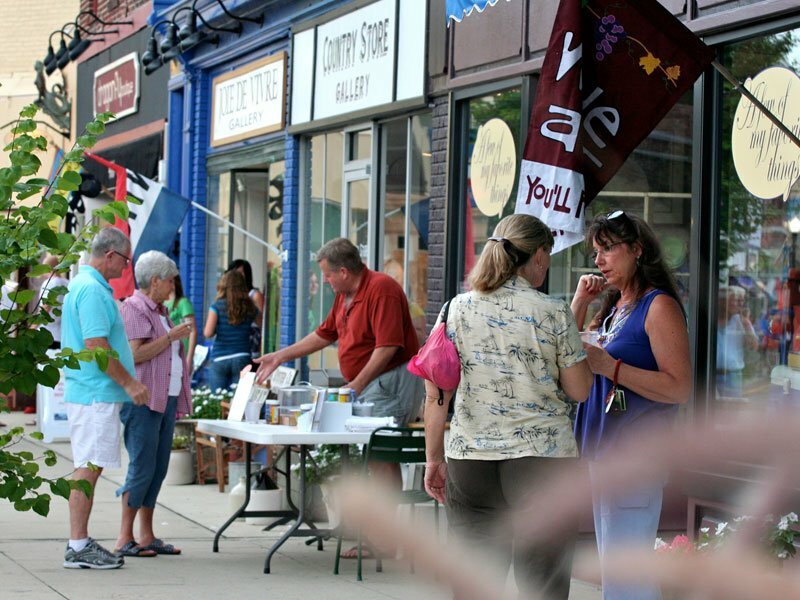 Dorchester Center for the Arts also presents Dorchester Showcase, an annual outdoor arts and crafts festival which draws more than 6,000 people each year to Cambridge for fine art, handmade crafts, live music and Eastern Shore cuisine.